Housing for both Brodex Pre-Filter and Carbon Filters. 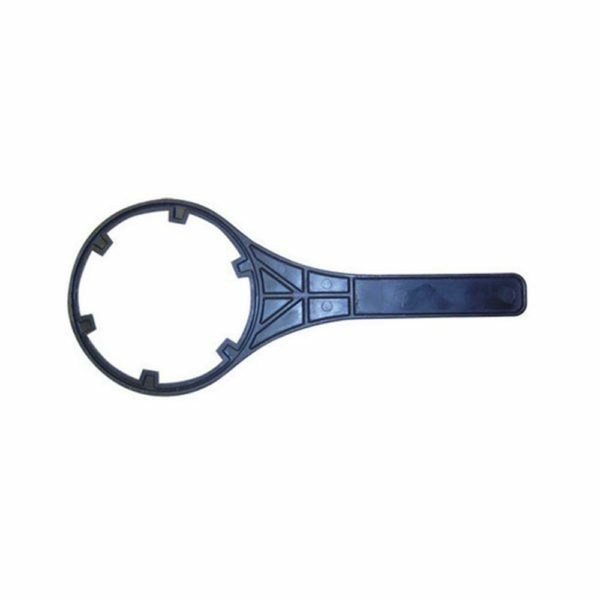 The 3G Spanner tool is for use with Brodex filter housings. 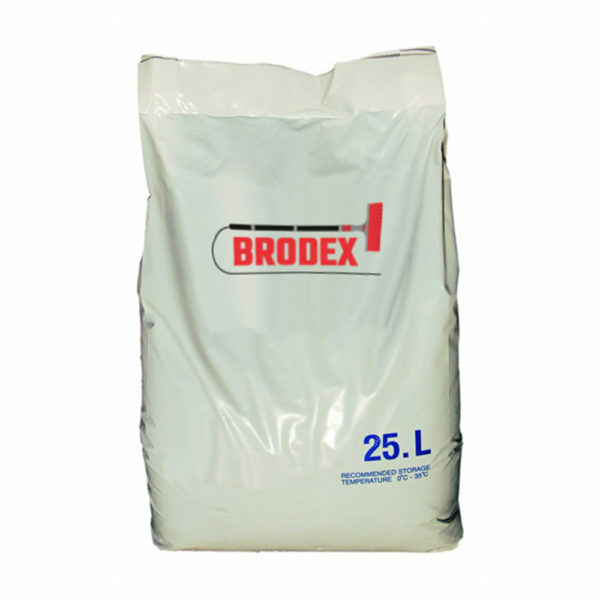 See our website for Help & Video Tutorials, including using this tool to change a Brodex filter. Brodex 100psi, 12V DC Double Diaphragm Pump without Pressure Switch. 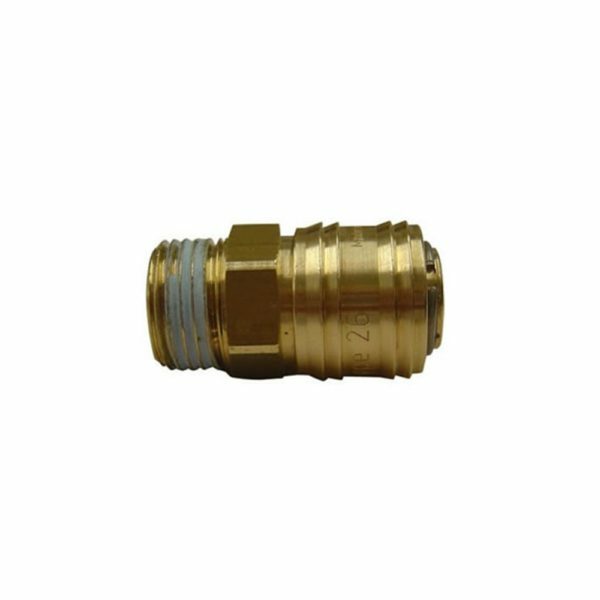 Rugged design includes a universal industry standard footprint. 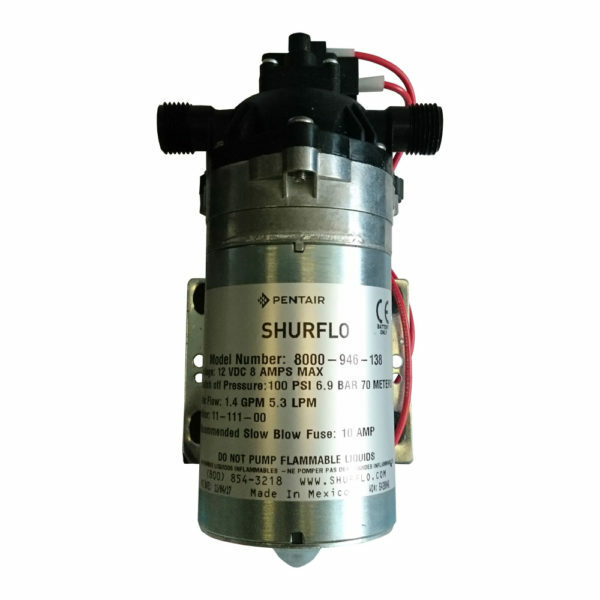 Suitable for use with variable speed controllers. Suction head of up to 3 metres making it powerful even when the water level is low. 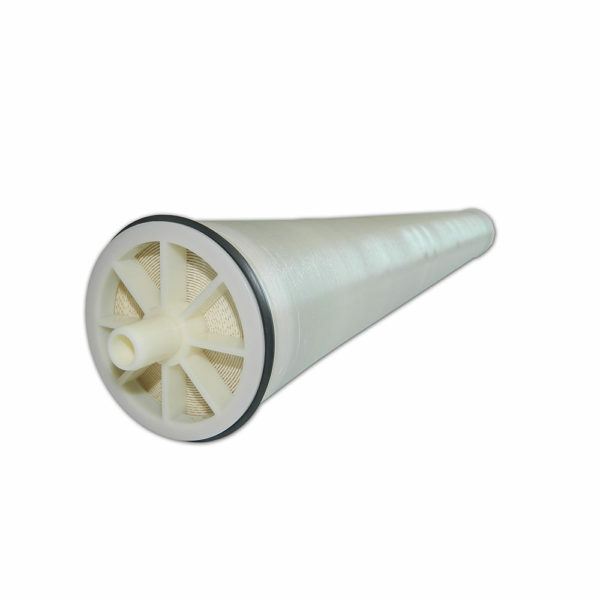 10 inch Carbon Pre-filter Cartridge. 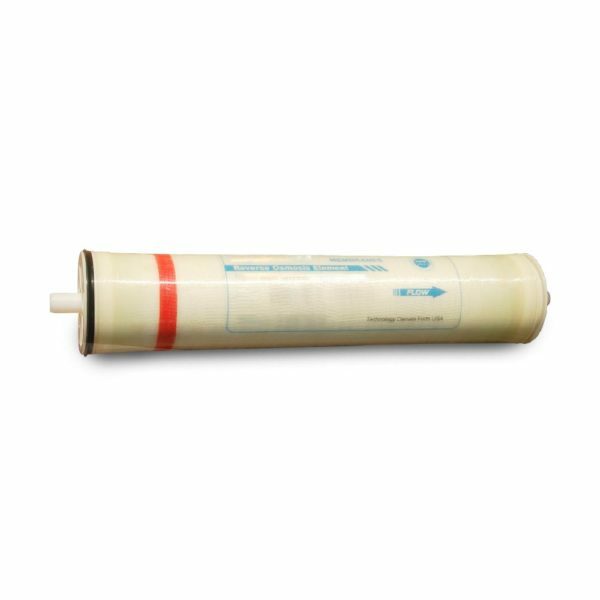 10 Microns for chlorine and organic matter, used as a pre-filter for RO membranes. Professional Quality for use with standard 10" Housing. 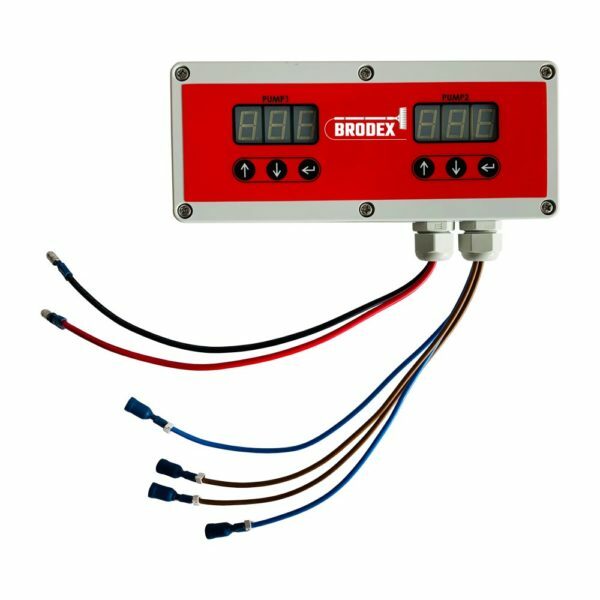 Brodex Single Digital Pump Controller – with low voltage cut our & battery indicator. 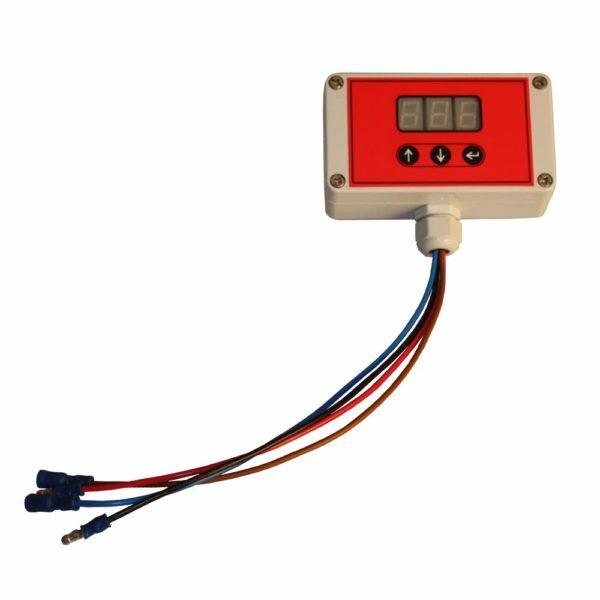 The most advanced and yet simple to use digital pump controller on the market. 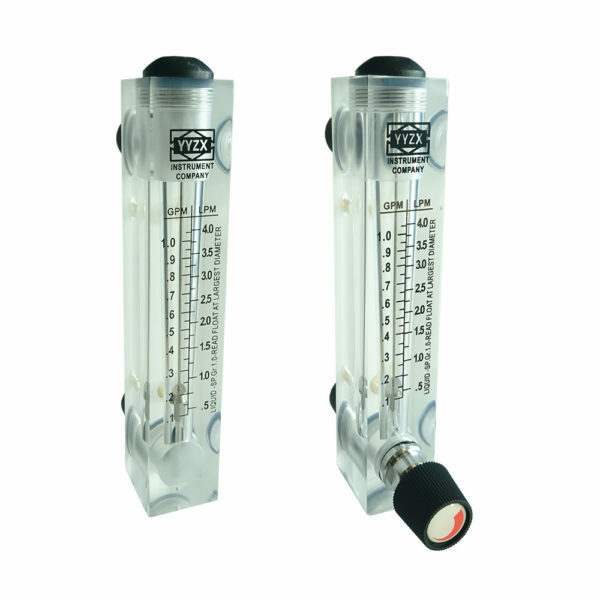 Flow Meters, Product or Drain. 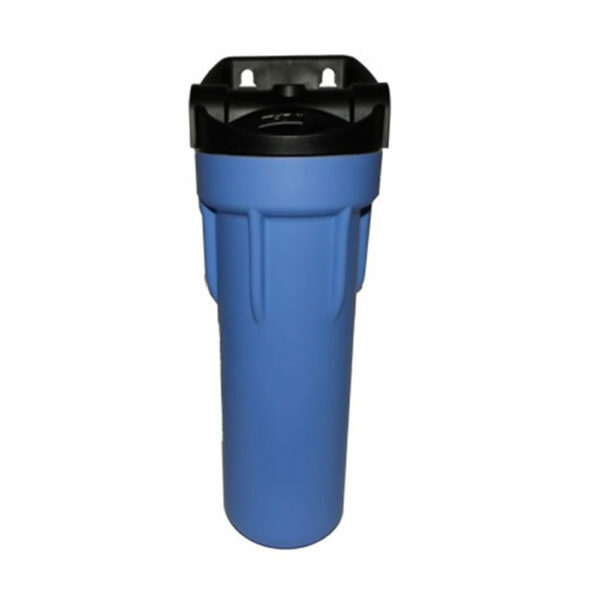 Reverse Osmosis (RO) membranes for use inside RO housings. This is the item which separates the impurities in the water, creating a permeate stream (pure water) and concentrate stream (rejected impurities). Manifold front HP female connector . 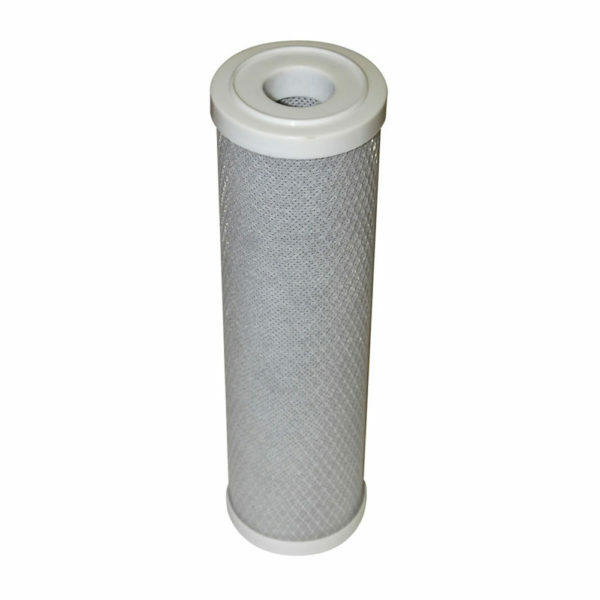 10 inch Particle Pre-filter Cartridge. 5 micron for particles and sediment. 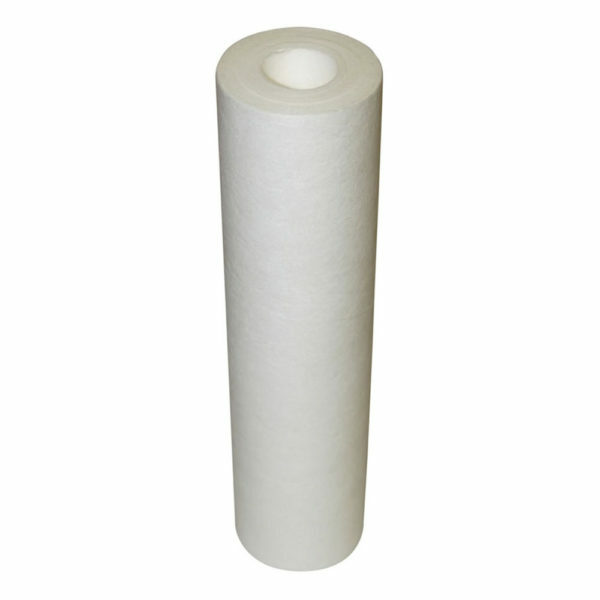 Used as a pre-filter for RO membranes. Professional Quality for use with standard 10" housing.